The Group recognises the importance of the Sustainability and Corporate Social Responsibility (“CSR”) and has made business sustainability integral to our way of conducting business in achieving our short and long term business aims. The Board values the responsibility of NPC Resources for the impacts of its activities on its material economic, environmental and social risks and opportunities, and has used sustainability as a guiding principle in its decision-making and development processes. The Group continues to maintain self-sufficiency in energy inputs in our palm oil mills. 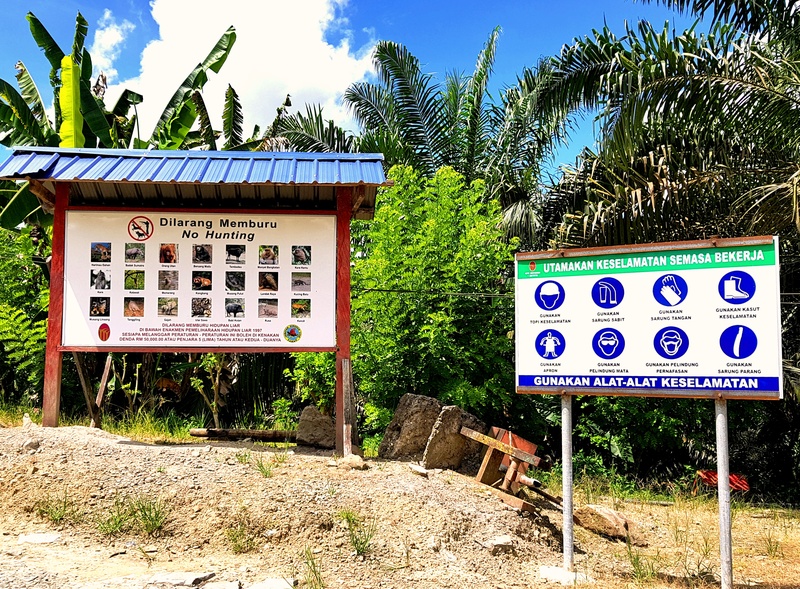 In an effort to reduce water wastage and lower the cost of water consumption, the Group uses the Teknologi Enviro-Kimia (TEK) water treatment for plantation workers’ usage and drinking consumption. The Board ensures that all Company employees reduce their energy and water usage. It is a standard practice in the offices for employees to record all use of office supplies. This is to enable better management of wastages to paper, stationery and other materials which would contribute to Company expenses as well as labour when replenishing the supply. The Group practices a standard of zero burning in all their land clearing, development and re-development activities. It also carries out soil and water conservation methods tailored to the topography and drainage characteristics of the land. The TEK water treatment used in the plantation also works to protect the environment from unnecessary usage of clean and drinking water by treating and recycling used or impure water. Where practical, buffaloes are used for infield FFB evacuation, thus reducing the consumption of non-renewable fuel. 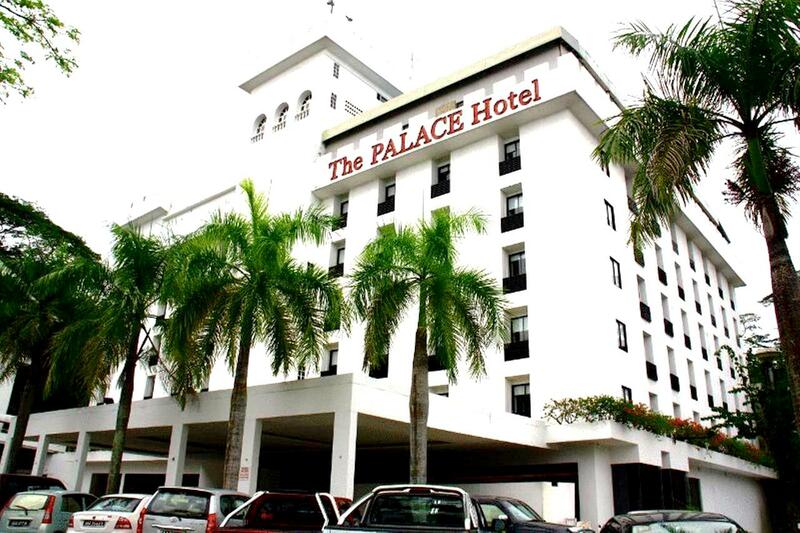 The Palace Hotel (TPH) owned by the wholly-owned subsidiary, The Palace Ventures Sdn Bhd (TPVSB) has been practicing energy efficiency and waste management to 4R – Respect, Reduce, Reuse & Recycle, resource conservation, water management and biodiversity. These practice minimised carbon footprints impact on the environment. The Hotel is a Green Hotel, as certified by the Ministry of Culture and Tourism, and established as Highly Commended in the Asia Pacific Green Hotelier Award. It is also recognised as a Litter Free Hotel by Kota Kinabalu City Hall. The hotel has the Blue Ribbon recognition as a Smoke Free Hotel, as certified by the Ministry of Health Malaysia, and has been used as an industry benchmark by EarthCheck, Australia. The Group values the contribution of its labour force and has undertaken various efforts to improve our social initiatives. 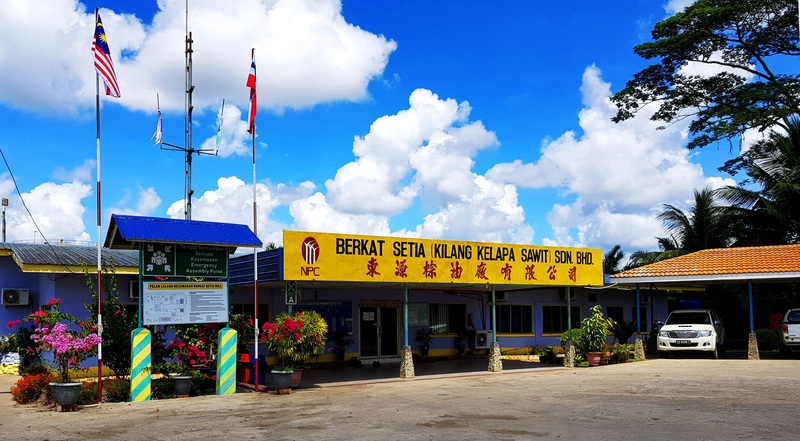 In improving the welfare of its workers, there are several clinics established in the plantations and palm oil mills for Company workers’ medical and health needs. The Company is fully committed to supporting accessibility to health care. 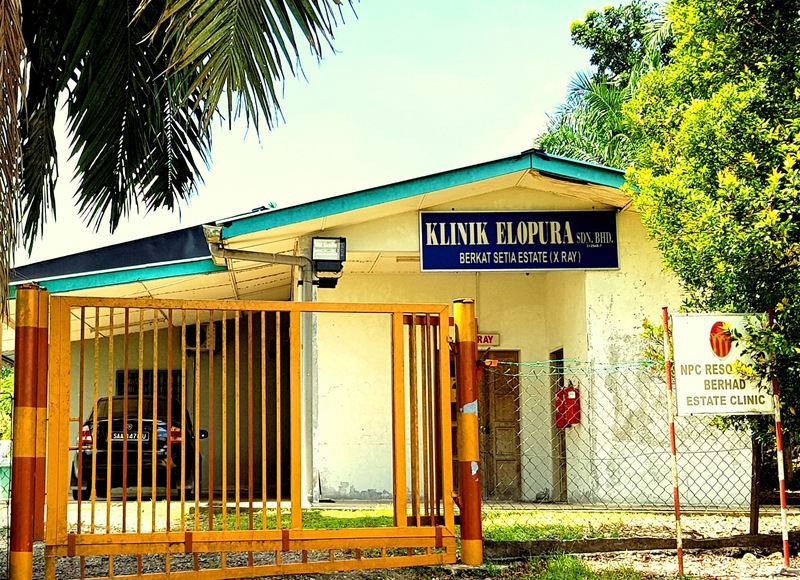 In addition to the clinics, every plantation division in Sabah houses a childcare facility (crèche). 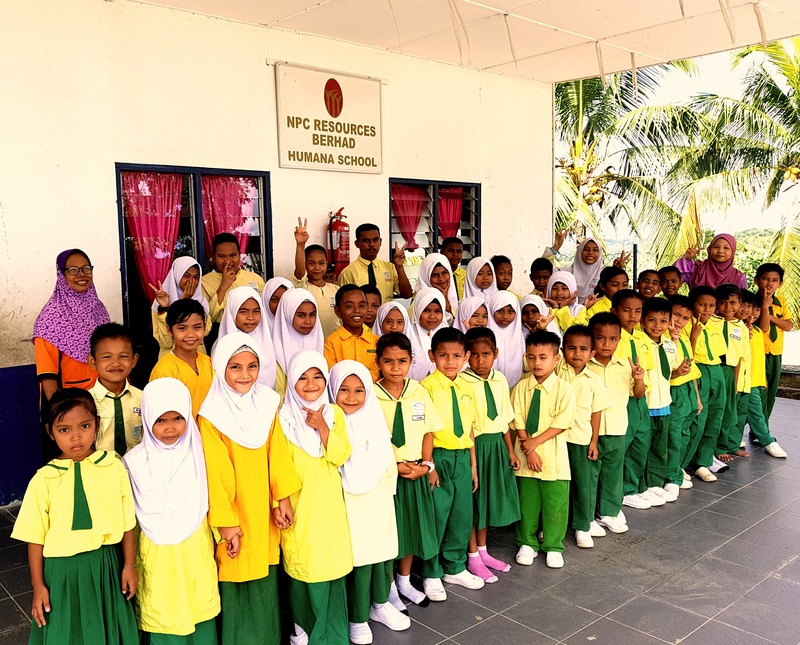 With regards to the efforts to improve the level of education in the Group, the Group in combination with the Humana Child Aid Society Sabah (The UN Refugee Agency – UNHCR) constructed a school in Division I of the Group plantation in Sandakan in 2016. It allows for the children of plantation workers who reside too far from local schools to receive education. Besides that, the Group also encourages and sends management level employees for periodic skills updating and seminars. NPC is strongly against the use of children for work and is fully committed to eradicating the occurrence of child labour in its workforce, which includes employees, contractors, volunteers, and any other comparable form that constitutes as labour according to local and international laws, within its Group and subsidiaries.